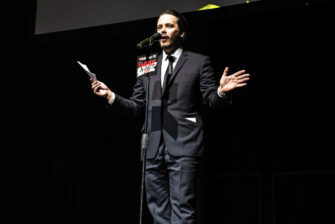 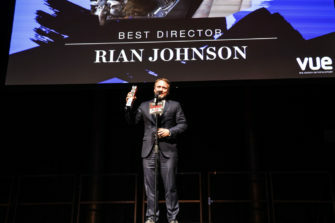 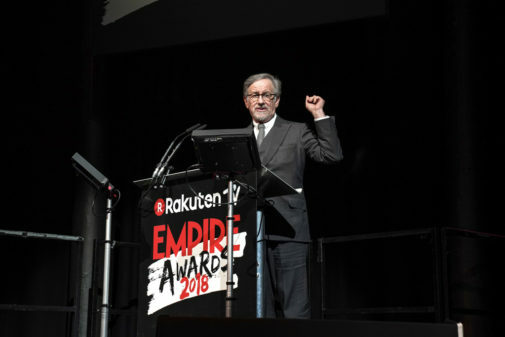 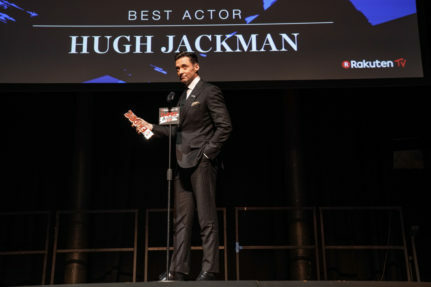 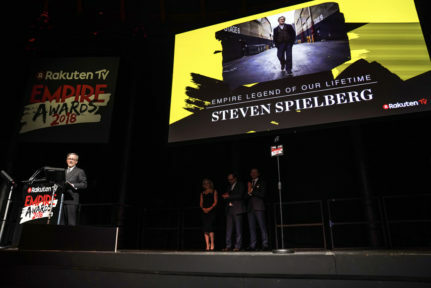 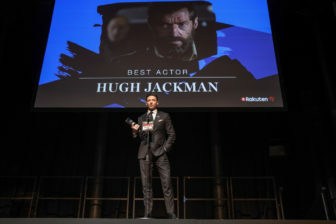 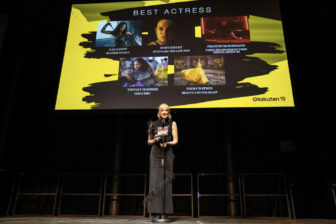 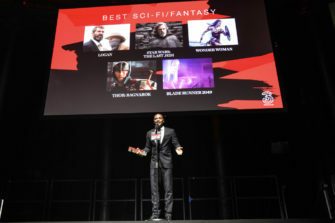 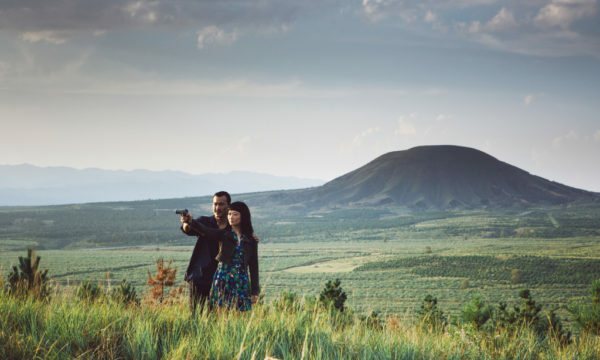 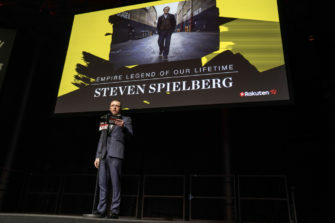 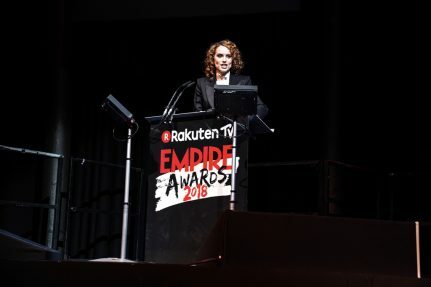 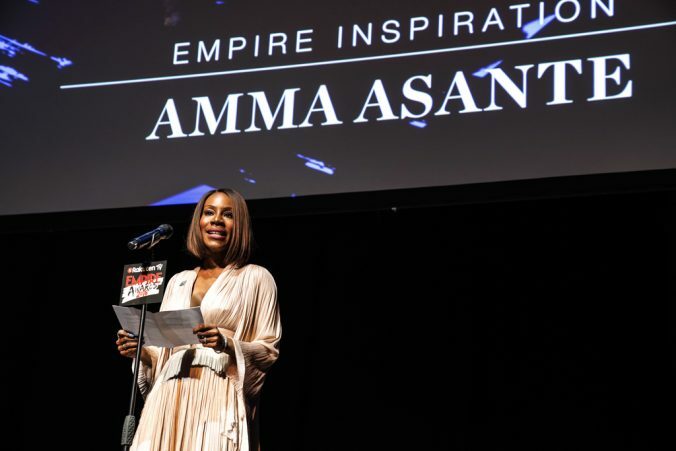 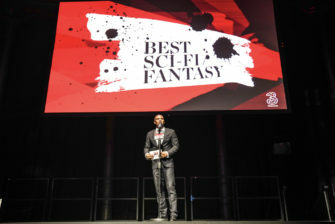 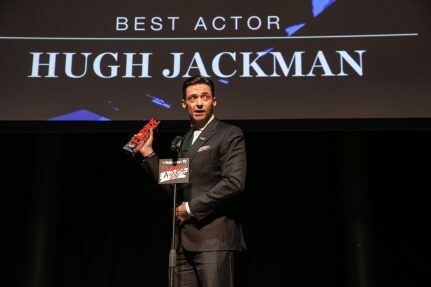 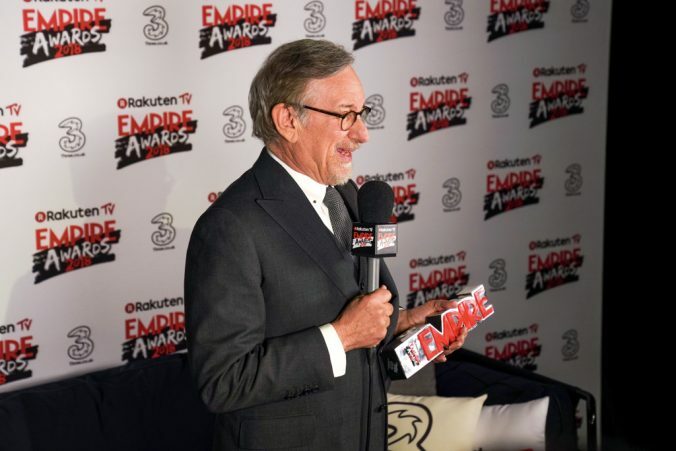 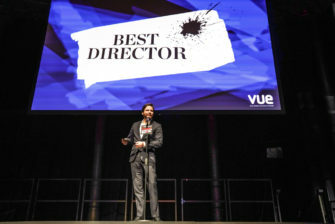 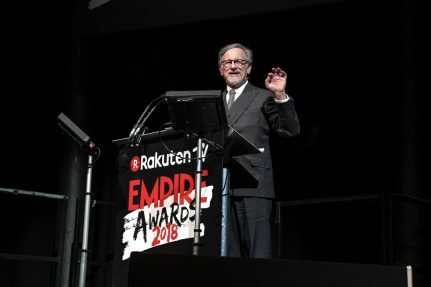 This year’s Rakuten TV Empire Awards provided another sparkling and star-studded night of entertainment. 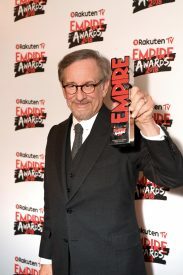 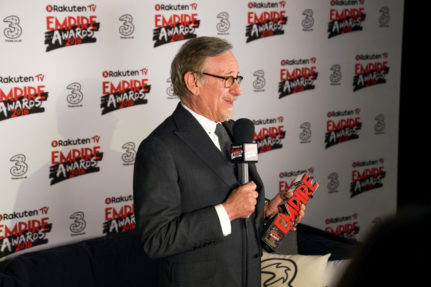 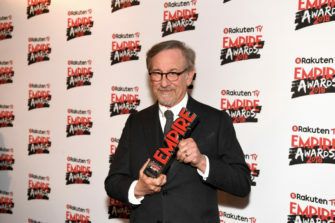 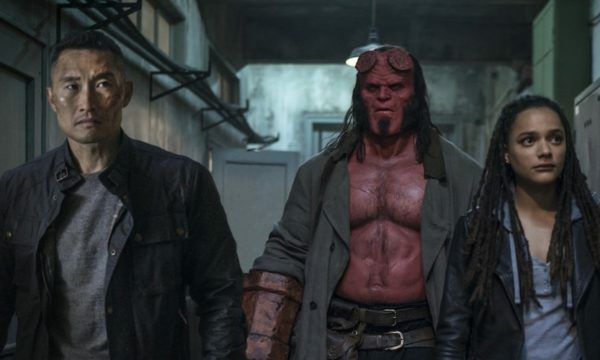 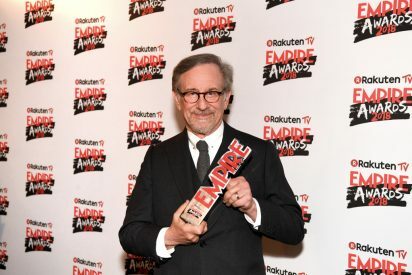 Star Wars triumphed as an all-round winner, while Hollywood titan Spielberg was celebrated for his legendary contributions to cinema. 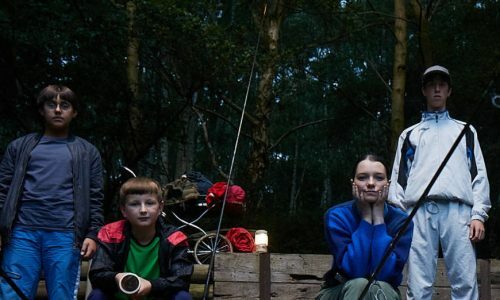 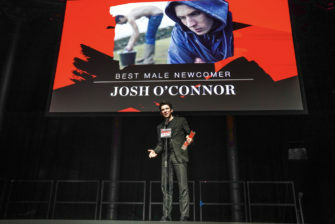 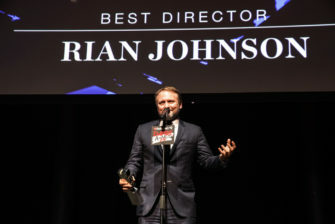 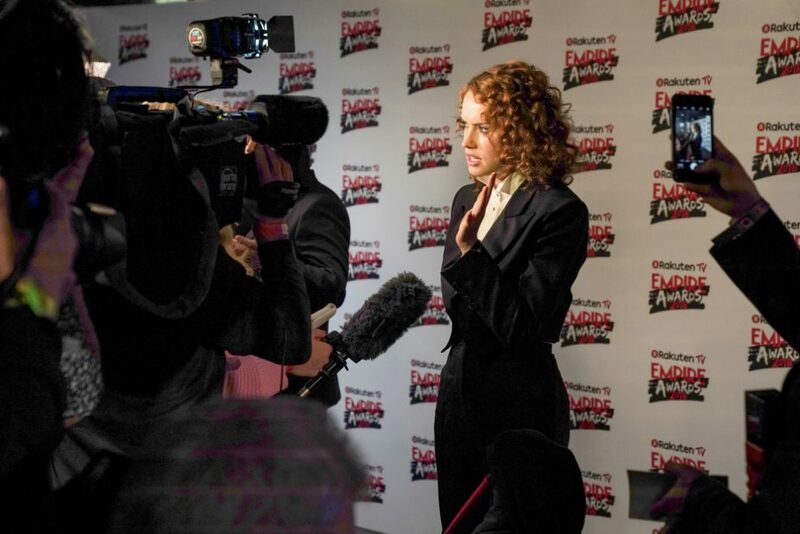 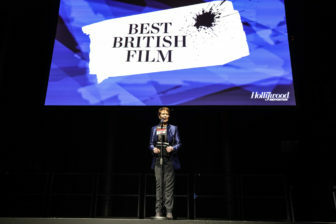 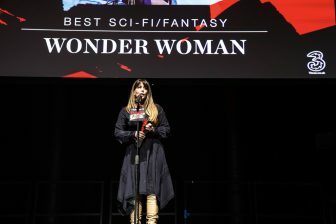 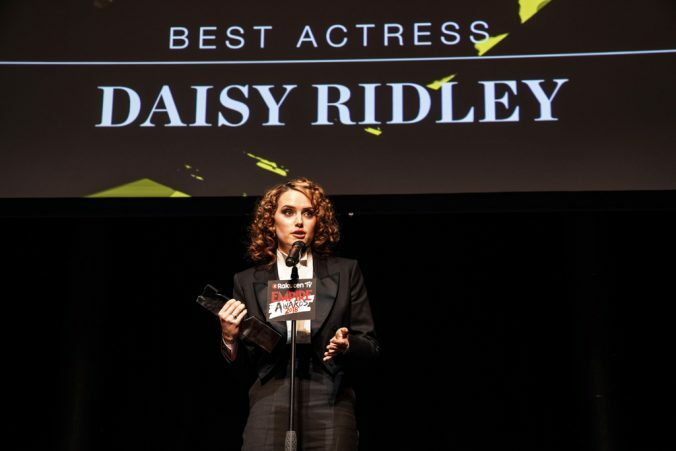 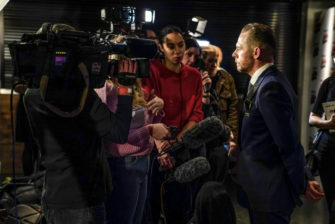 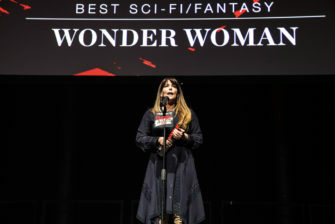 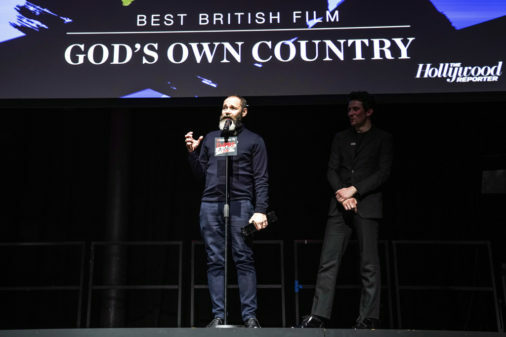 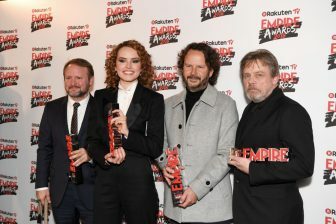 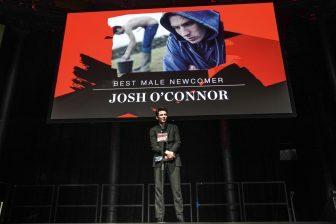 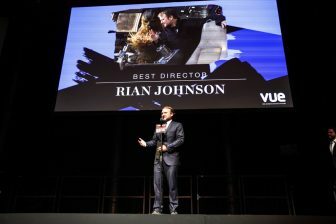 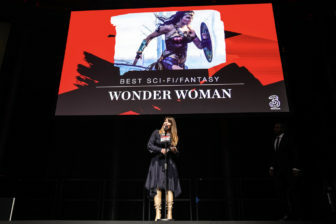 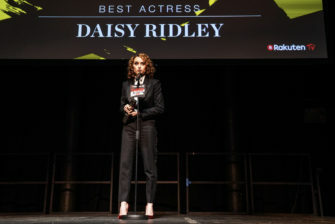 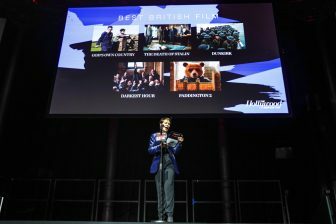 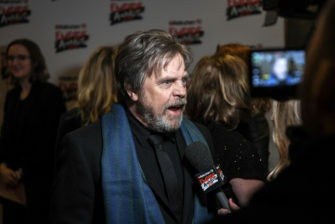 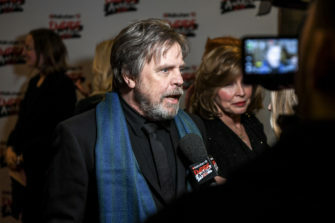 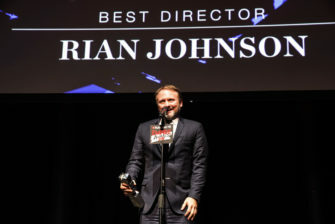 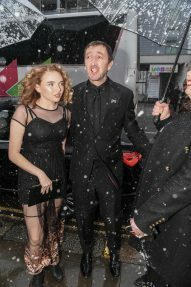 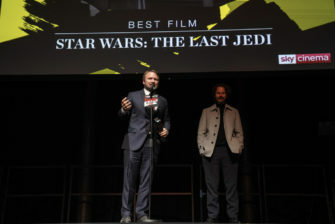 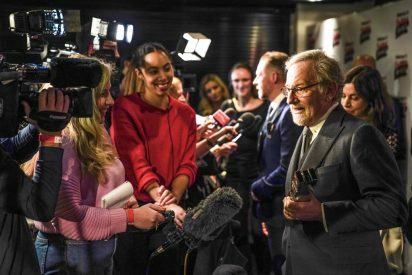 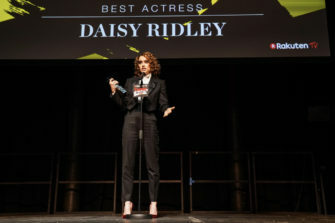 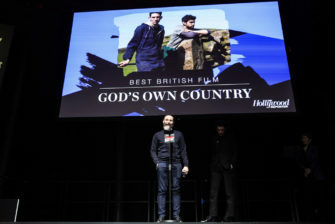 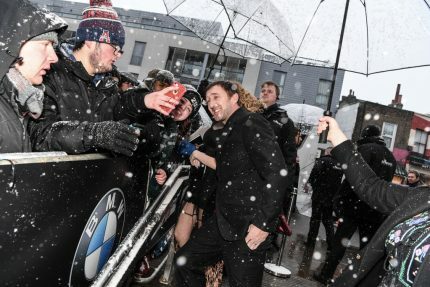 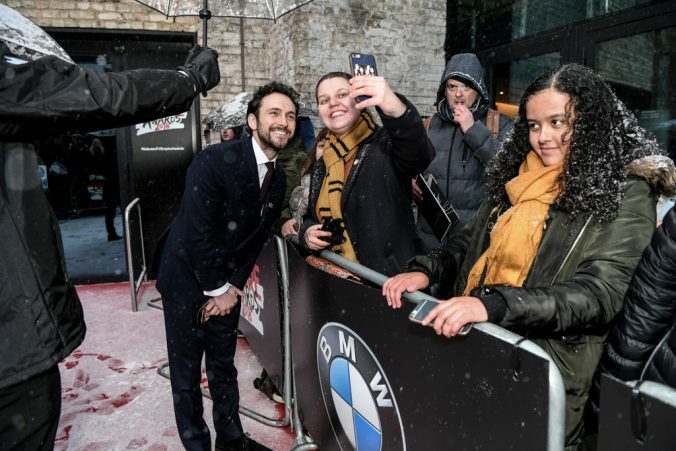 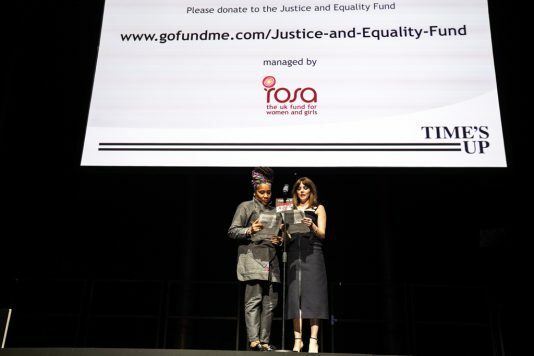 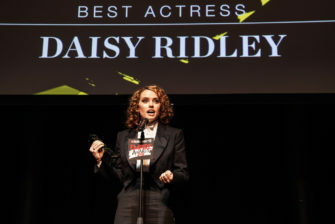 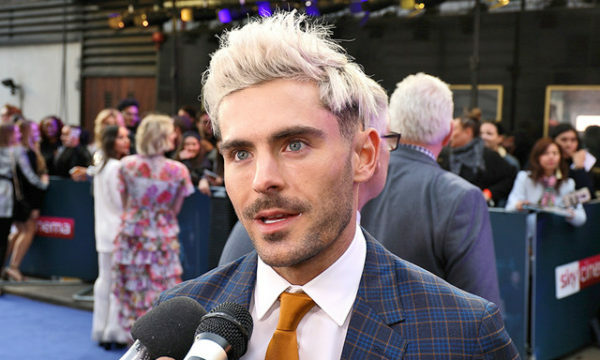 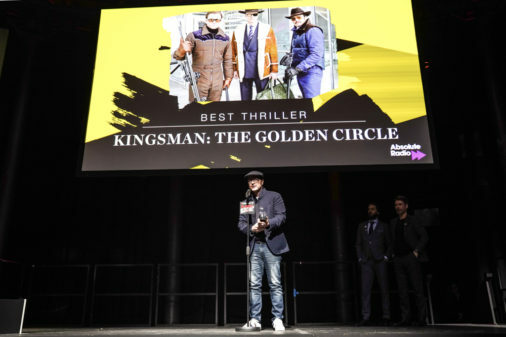 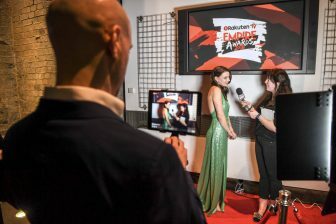 Here is the evening in pictures, from red-carpet arrivals to the ceremony itself – as well as interviews with some of the night’s winners. 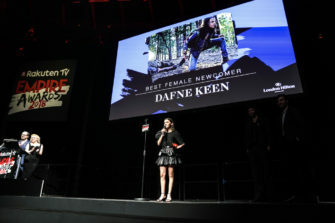 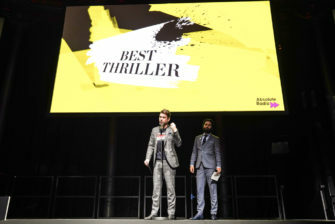 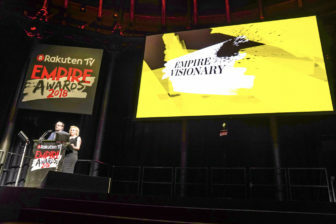 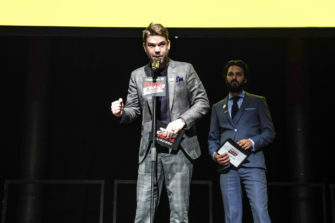 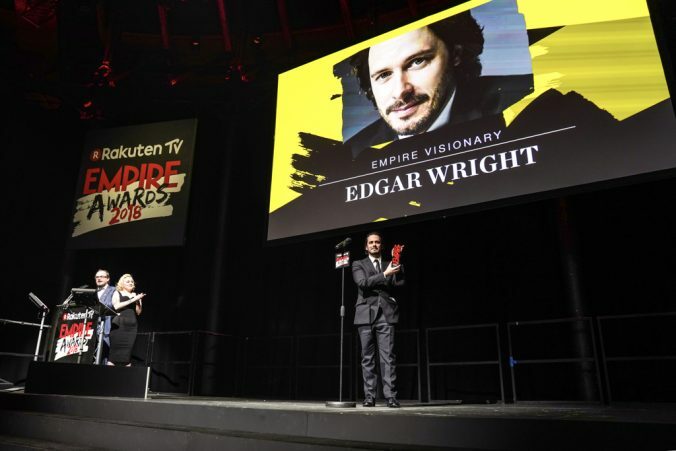 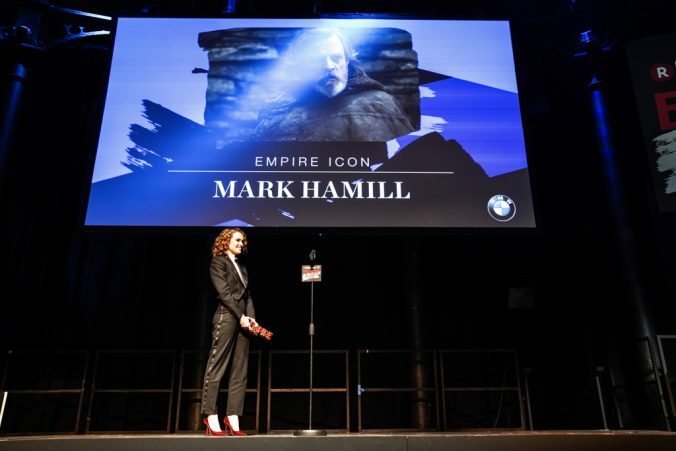 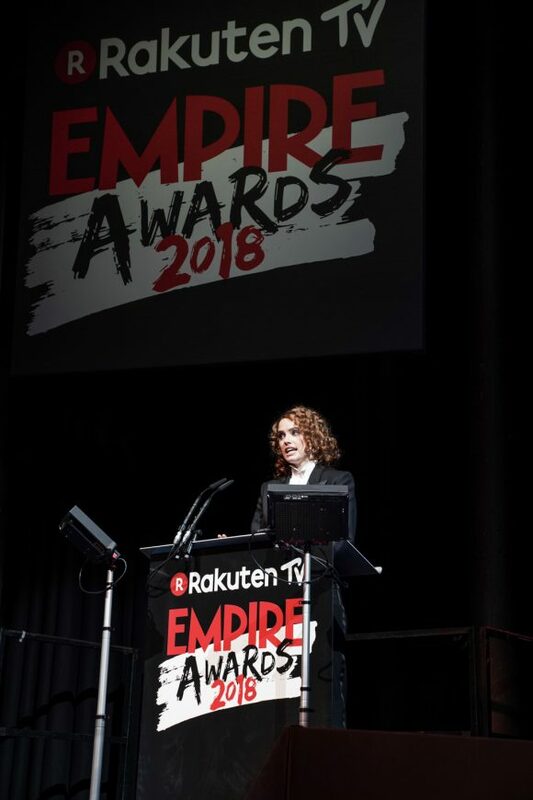 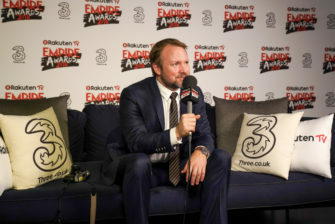 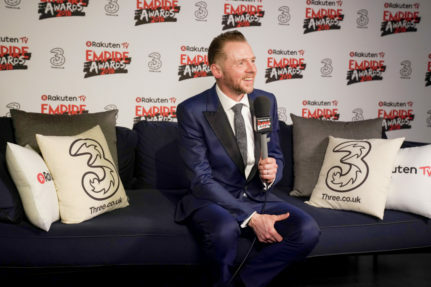 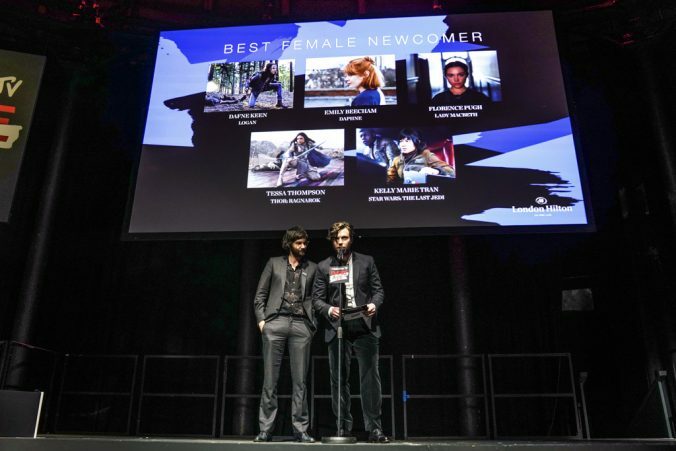 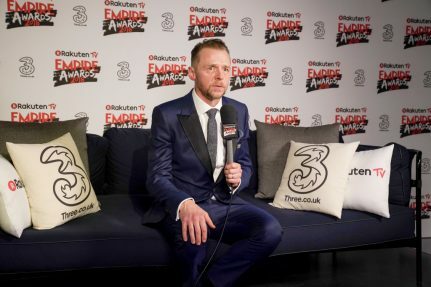 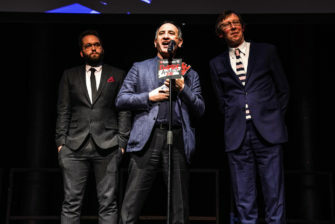 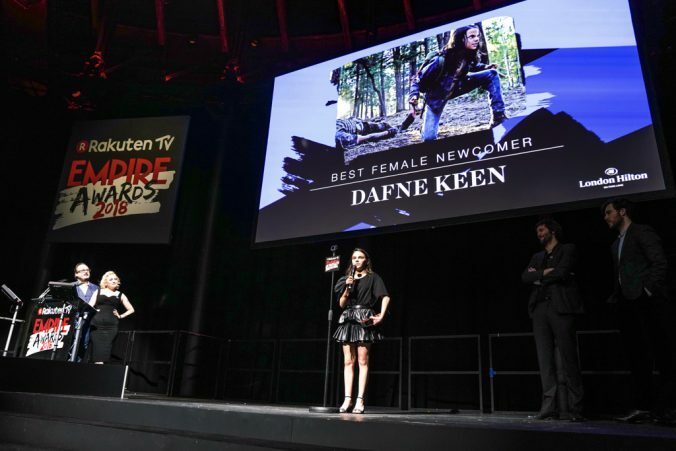 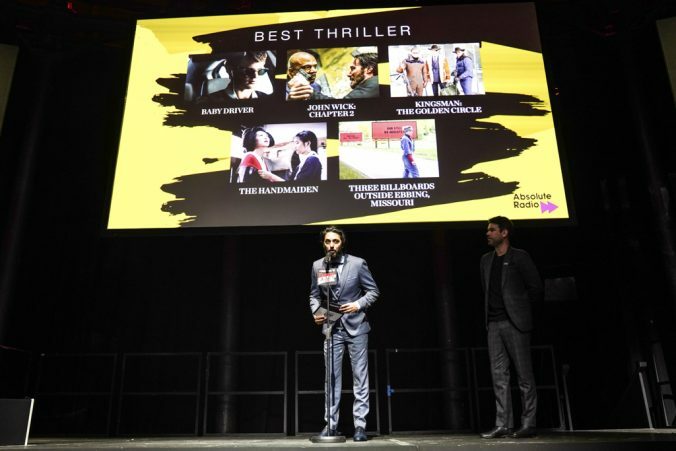 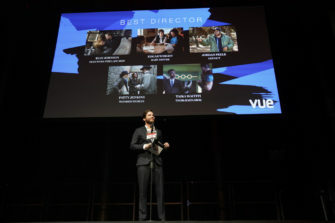 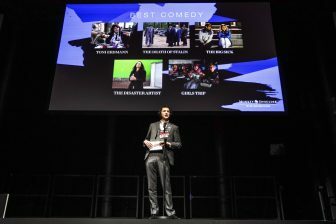 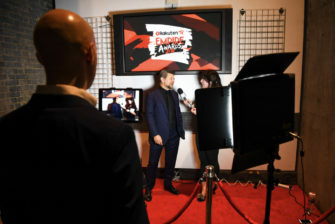 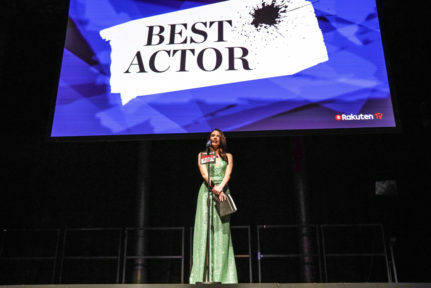 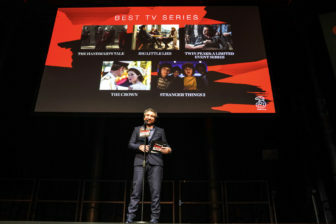 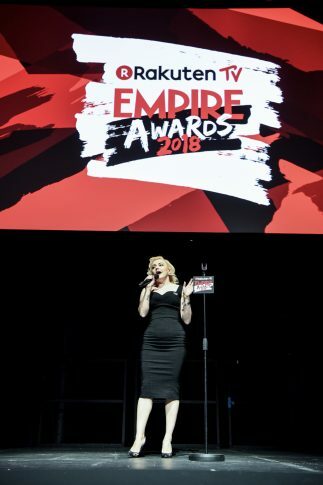 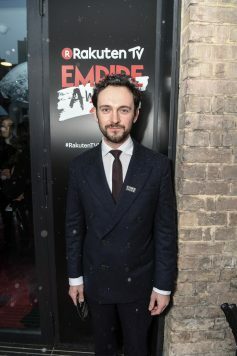 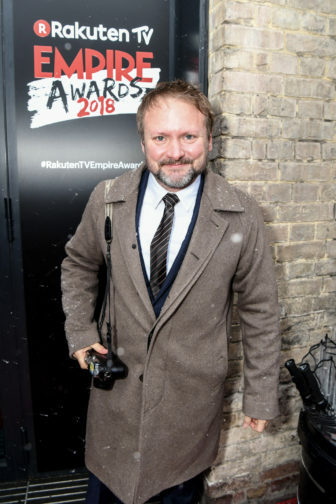 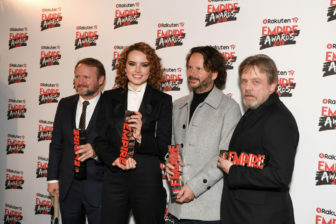 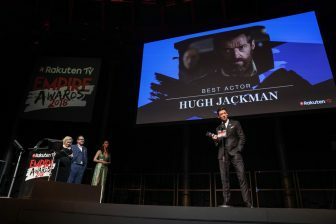 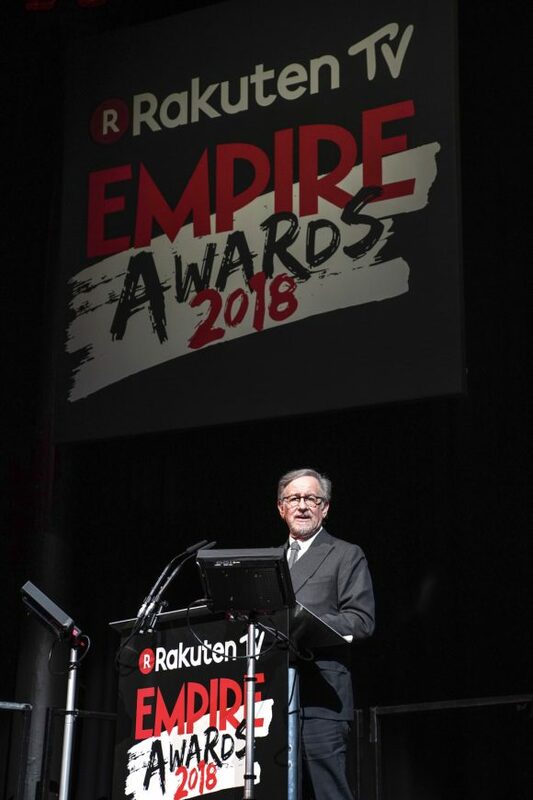 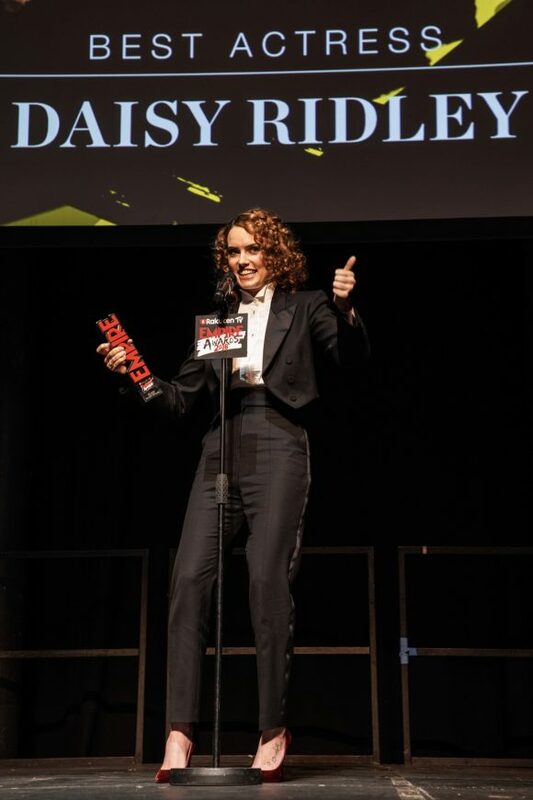 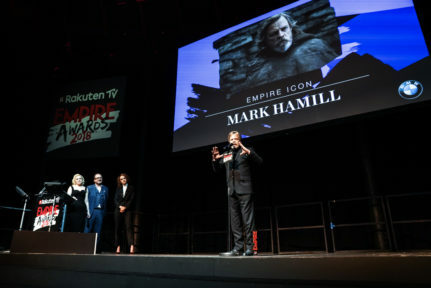 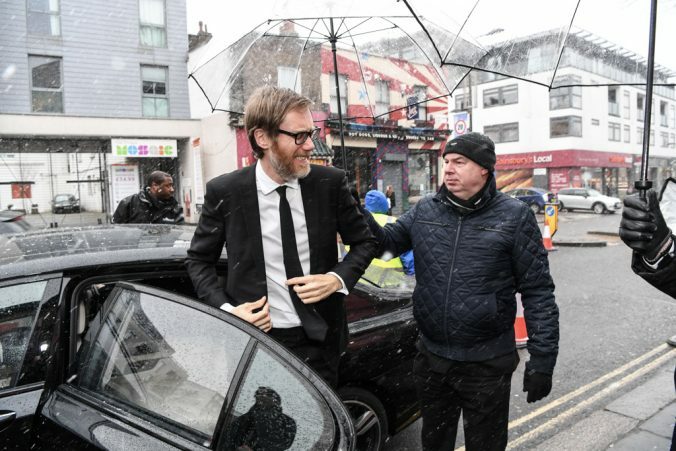 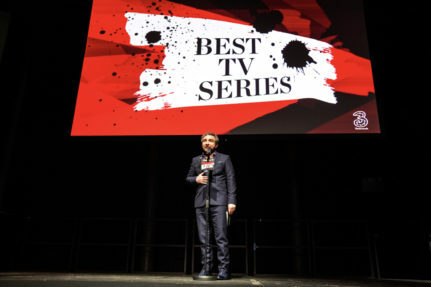 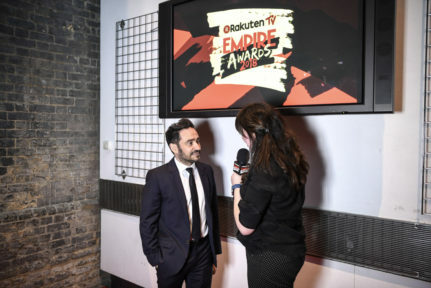 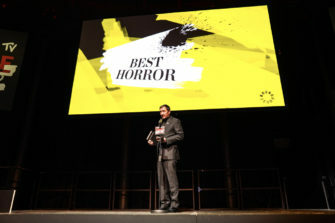 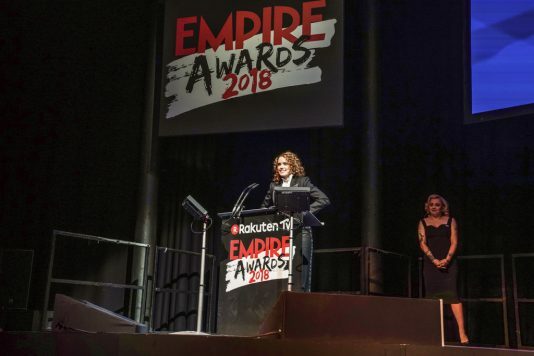 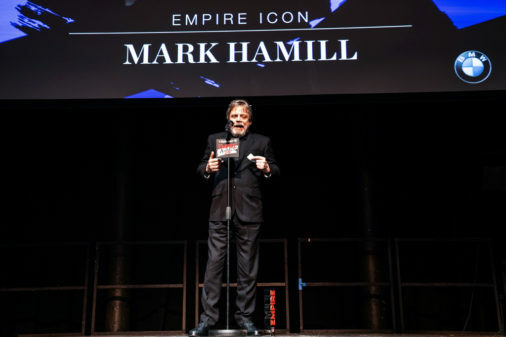 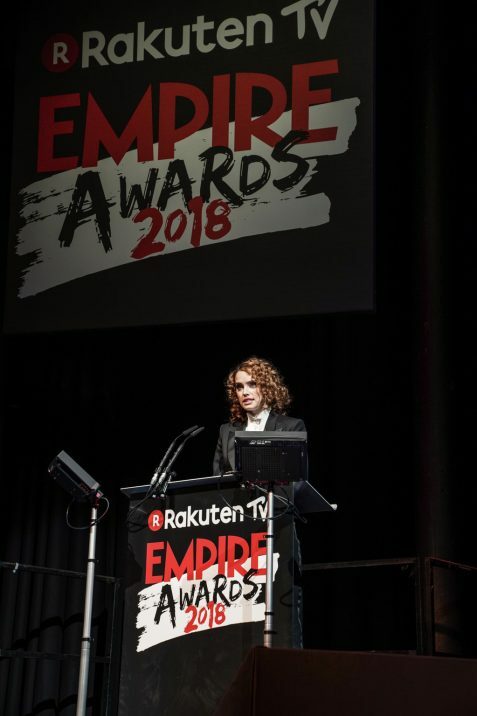 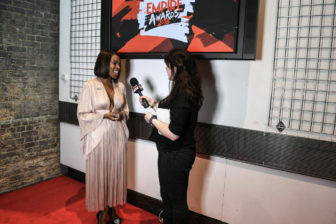 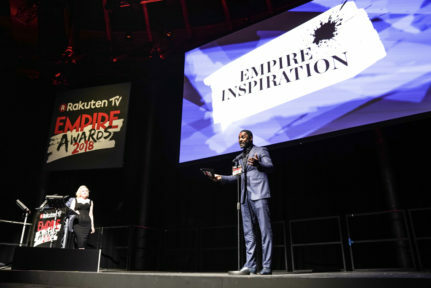 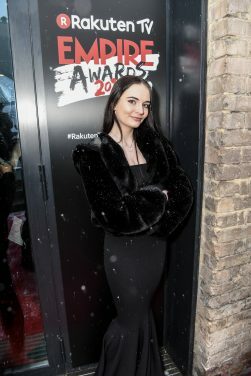 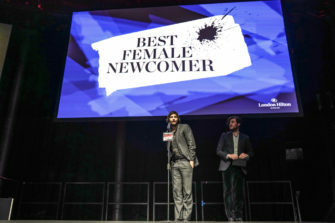 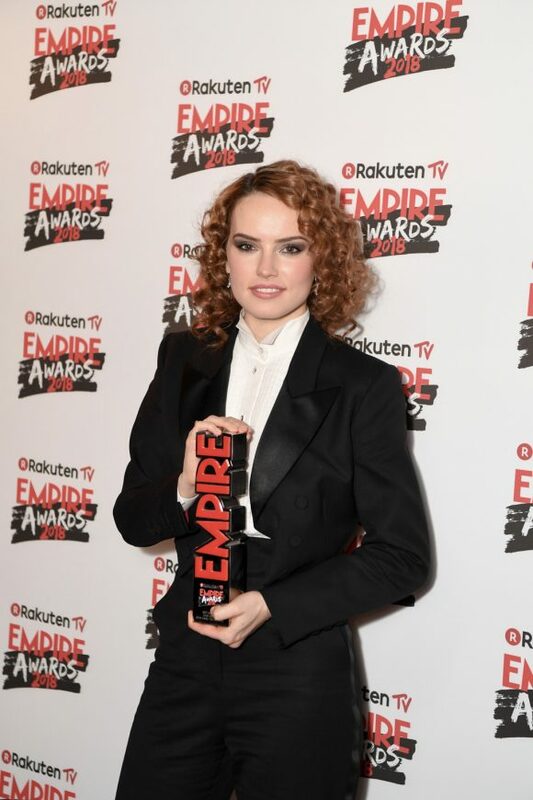 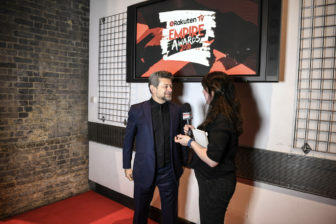 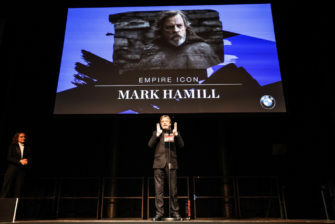 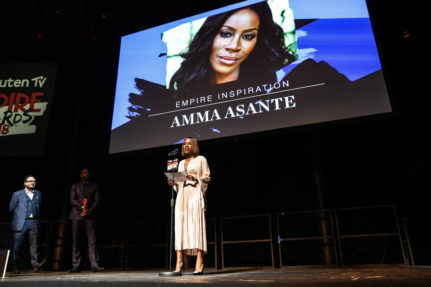 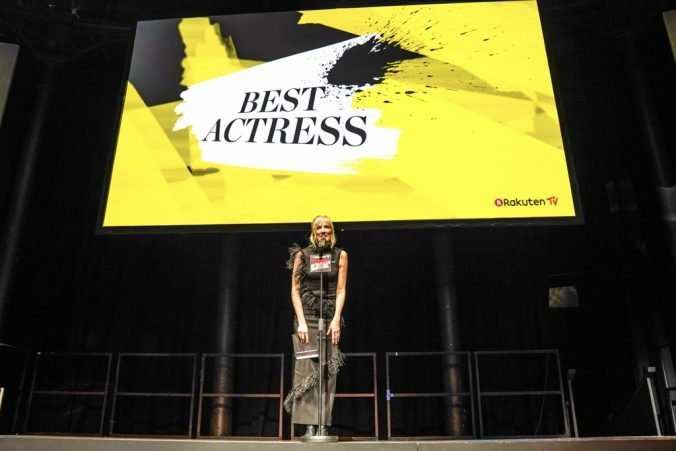 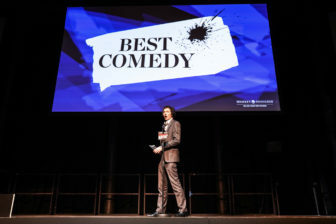 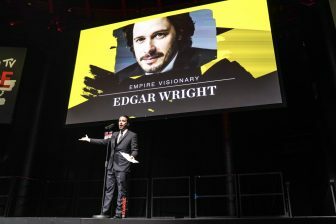 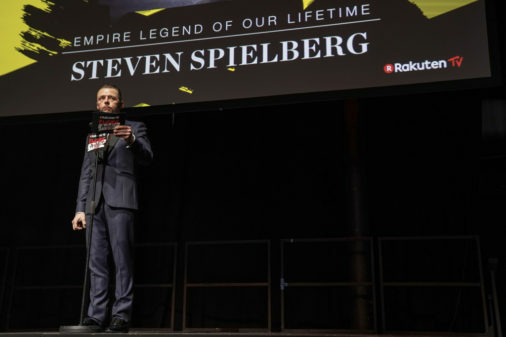 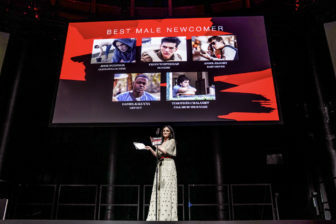 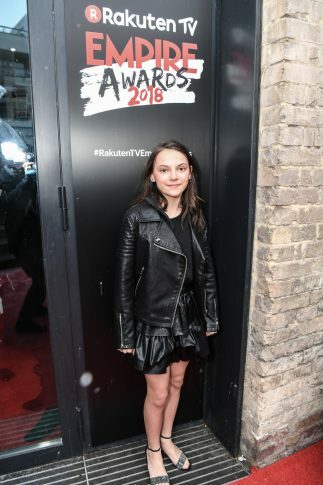 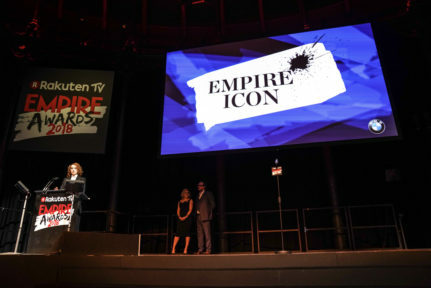 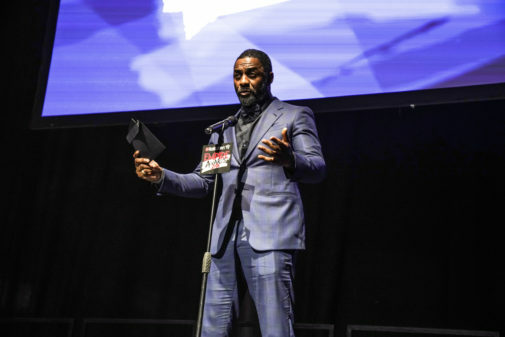 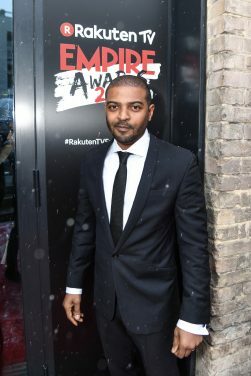 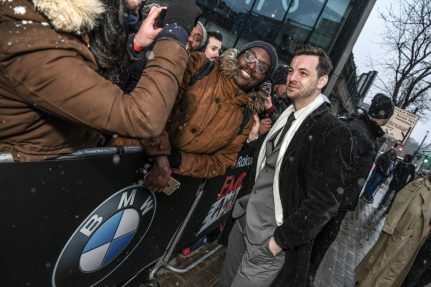 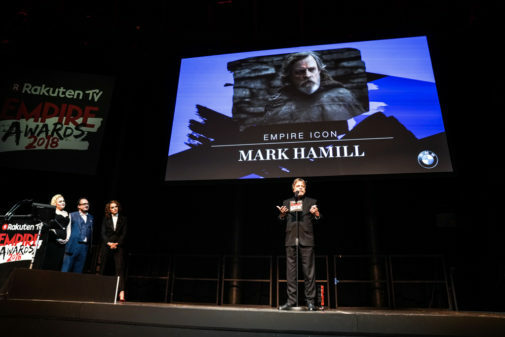 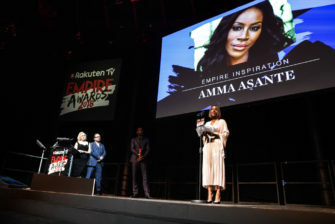 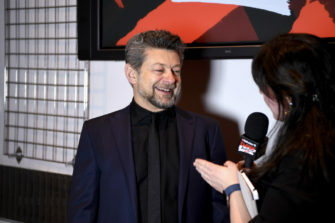 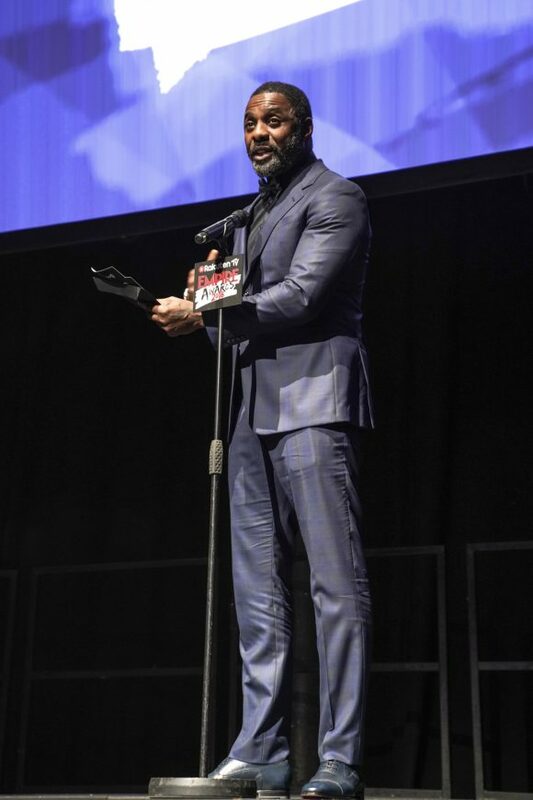 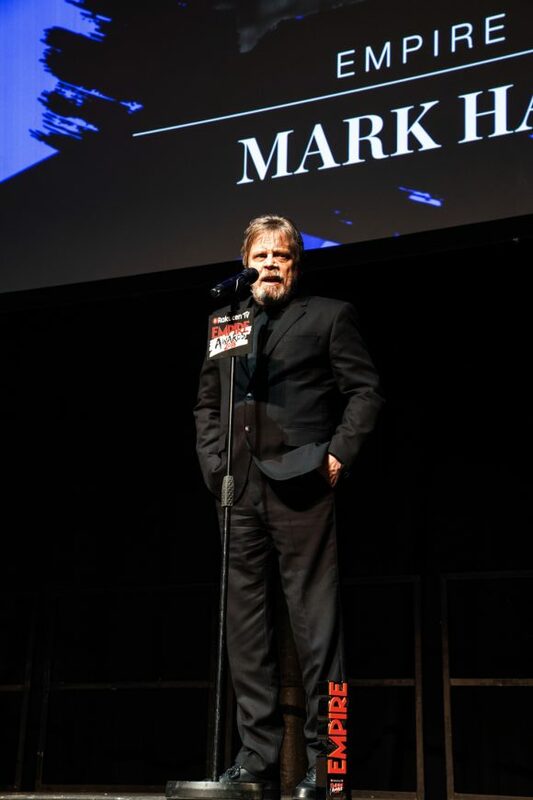 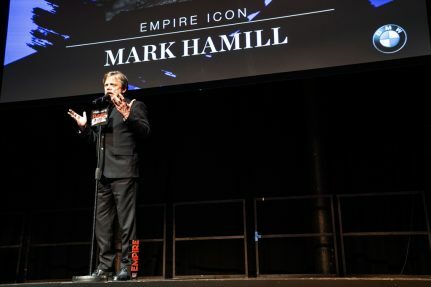 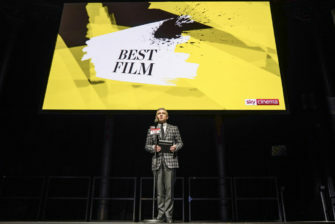 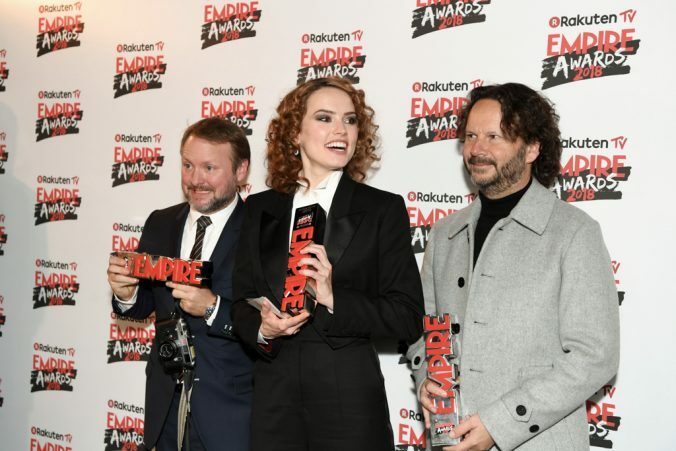 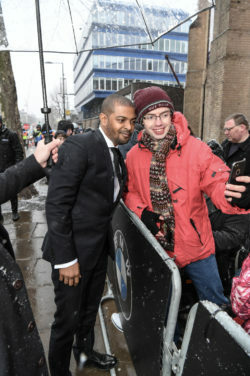 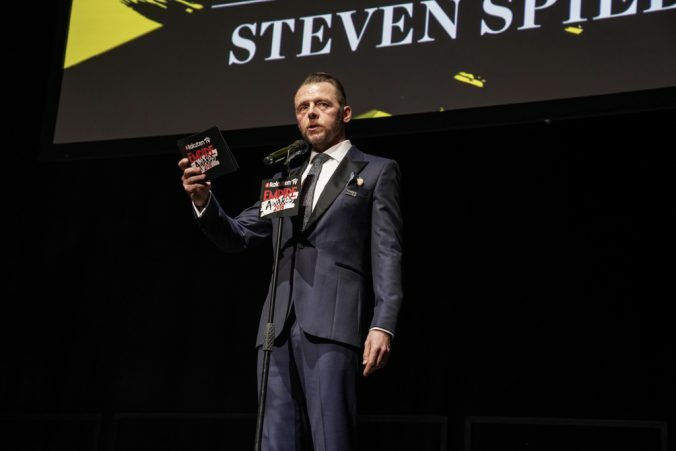 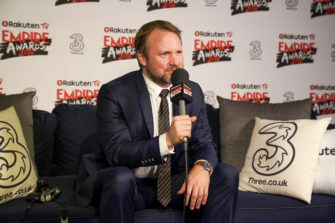 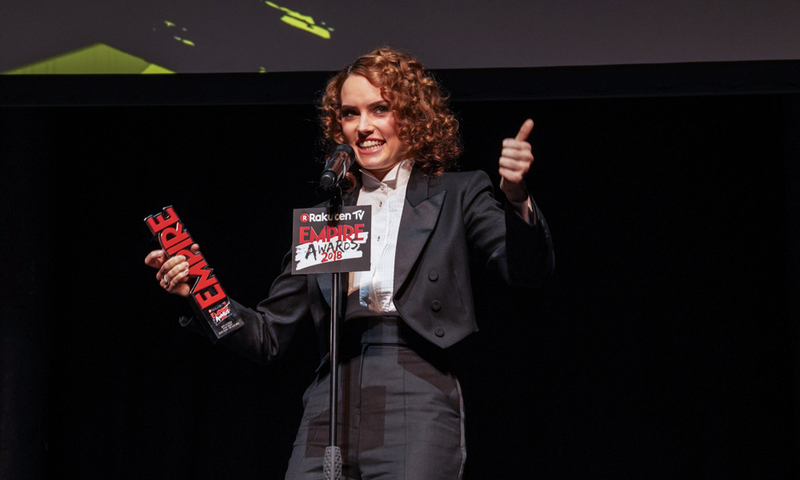 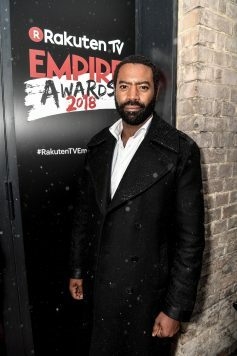 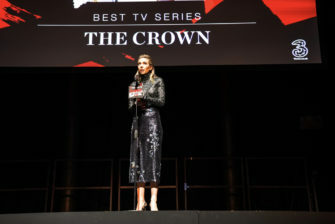 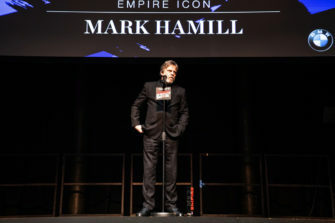 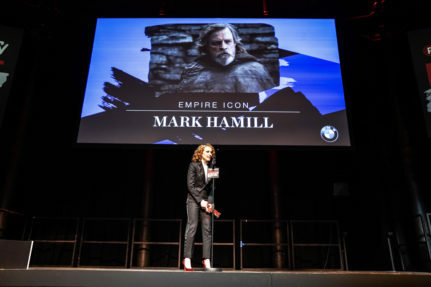 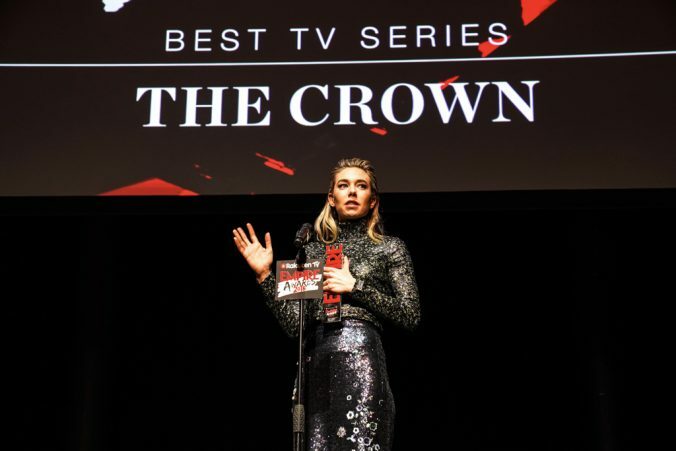 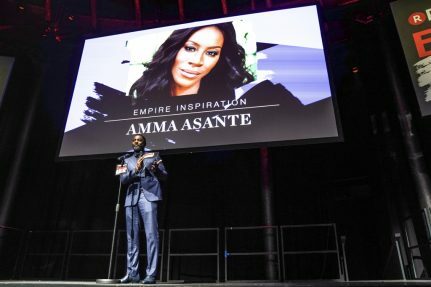 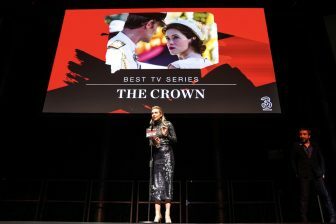 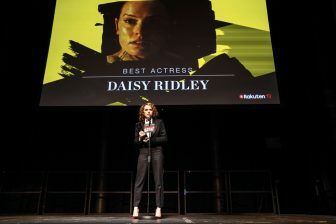 Rakuten TV Empire Awards 2018 took place at the Roundhouse on Sunday 18th March 2018. 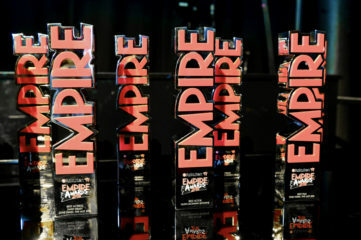 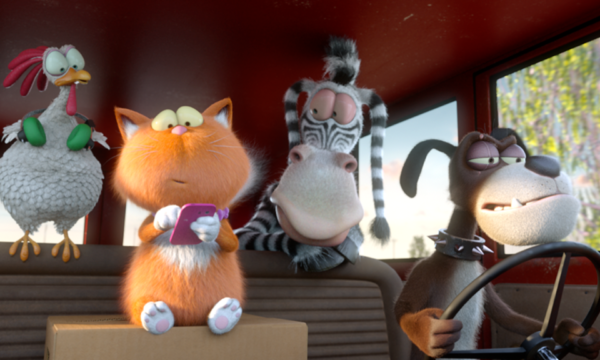 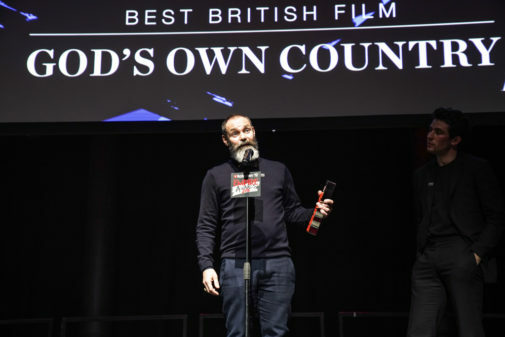 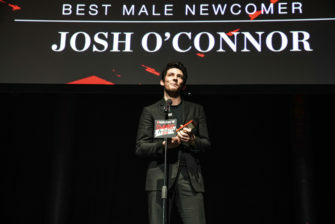 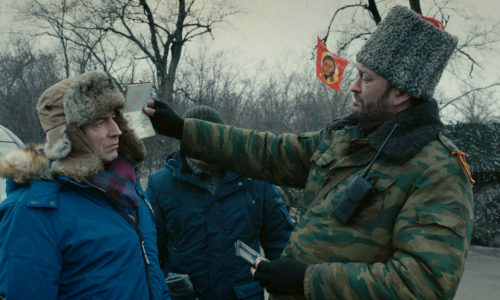 Watch our interviews with the winners here.